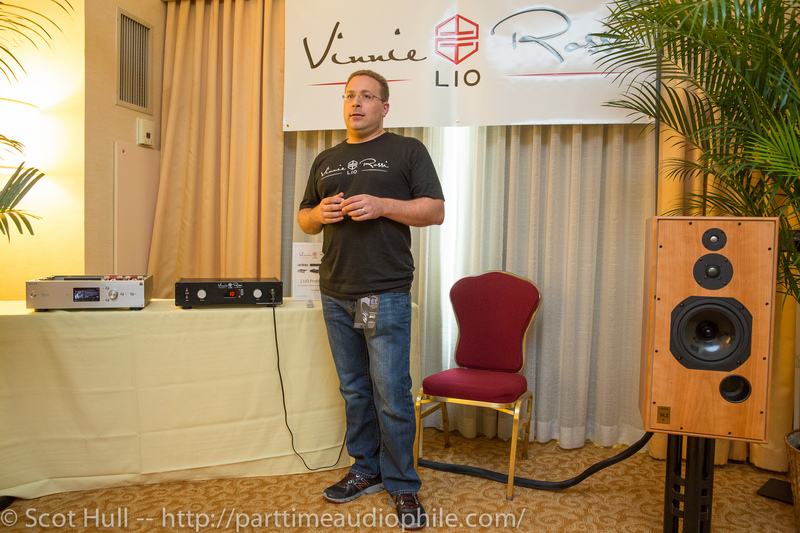 The New York Audio Show say the launch of a new brand: Vinnie Rossi LIO. 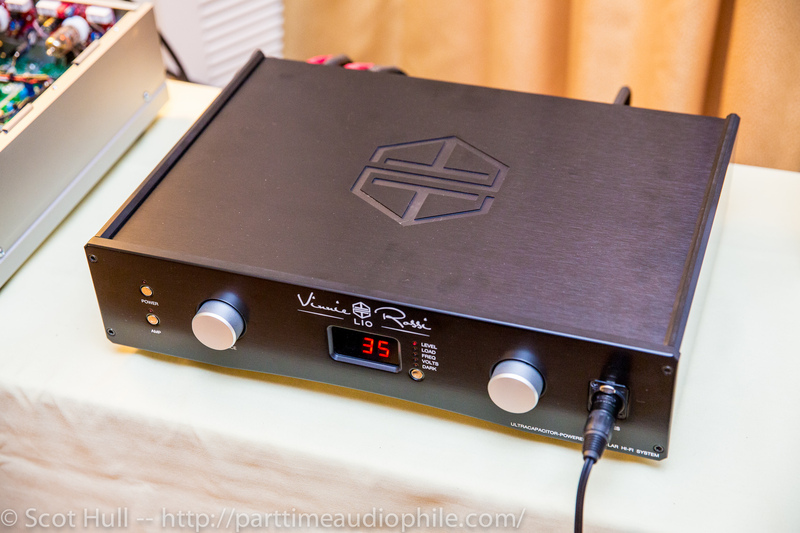 You'll remember Vinnie from Red Wine Audio, the company that sells affordable, battery-powered, electronics that won all of those awards over on 6moons and elsewhere. 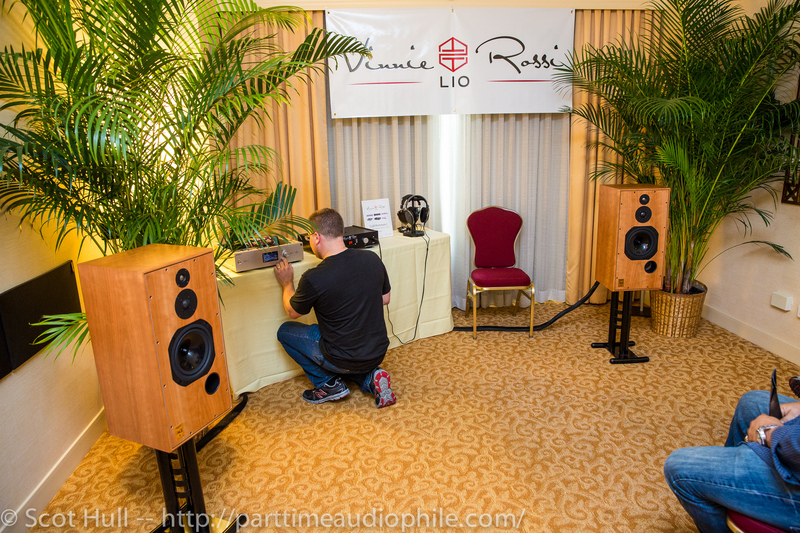 I've had a chance to play with some of his newest creations (reviewed here and here), and found them to be amazing. So, what happened? Well, nothing -- and everything. But apparently, it started with an idea. 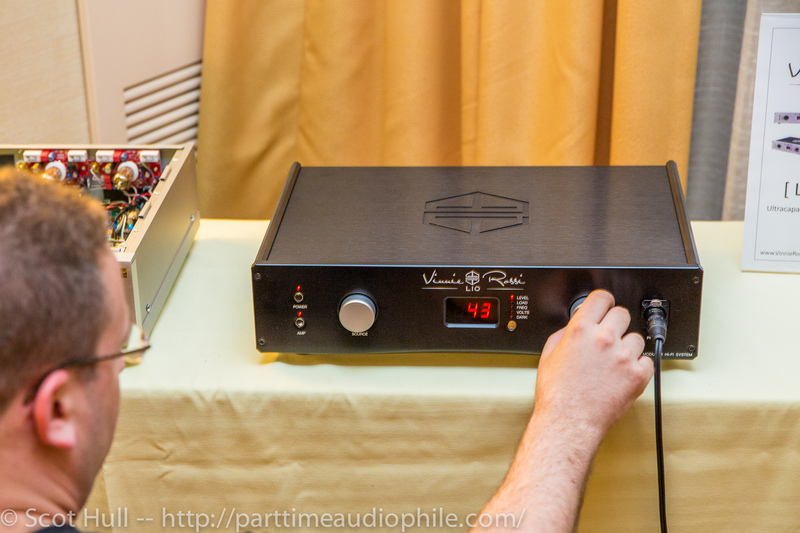 Red Wine Audio is, and has been founded on, the notion of battery-power. Lio, his newest creation, is not a battery-powered device. It’s different enough, in fact, that Vinnie worried that it would completely confuse his long-time customers. It was time for a clean start. The new products are going to be rather different. First, Lio is completely modular. No more sending the units back to the factory for the latest and greatest — just order what you want, and slot it in. Bam! Done. Second, they’re not going to be driven by batteries — I already kinda gave that one away, but pretend you’re surprised. No, Vinnie’s new design will use ultra-capacitors instead. Think “capacitors on roids”. 3.5MμF to be exact. There are two banks of ultra caps, one is charging while the other is discharging. The one discharging is completely disconnected from the grid — like the battery-powered designs, the ultra-cap designs will be free from mains noise. Switching between the banks is seamless and automatic — cycle life is rated in the millions, so this product will very likely outlive its owner, while a battery will have to be replaced at least every couple of years. 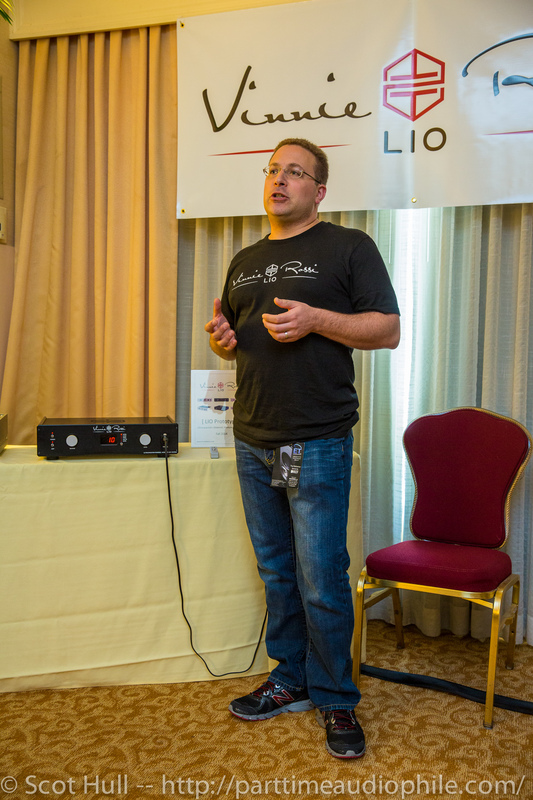 As for features, Vinnie is leveraging his newest approach to amplification, an evolution of his Mosfet designs he brought out in the Liliana monos, and will have the upgradable options like a tube stage, a DSD DAC, an auto former-based volume control and more. And did I mention the casework is customizable? 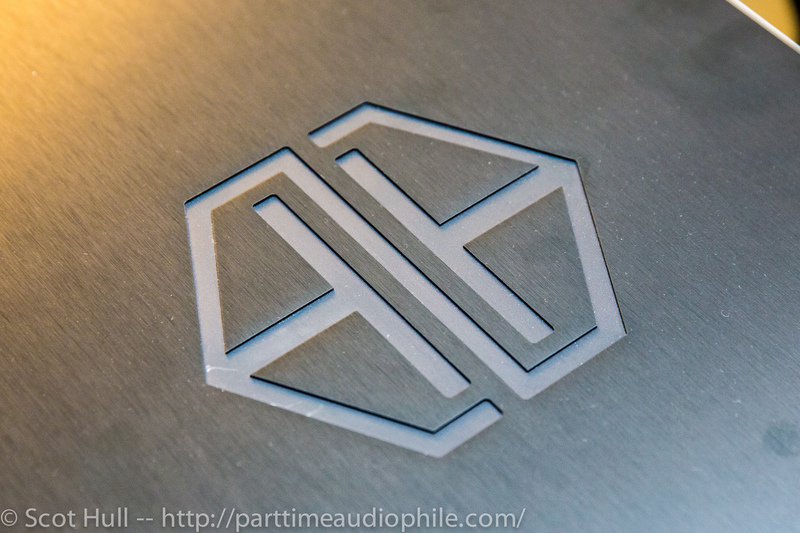 There’ll be a whole slew of color choices and mix-and-match options available to bling out your LIO. 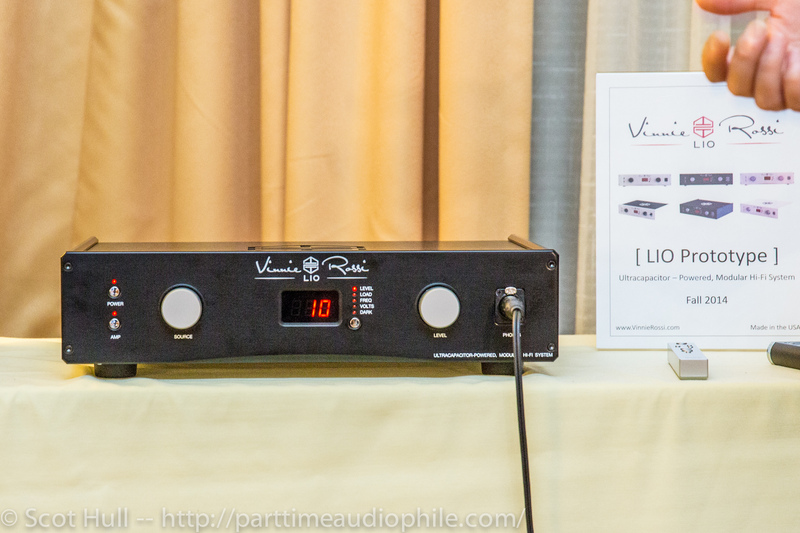 Details are still coming, but Vinnie is expecting shipments to begin this year. Pricing will start at $2,500 and vary according to options. 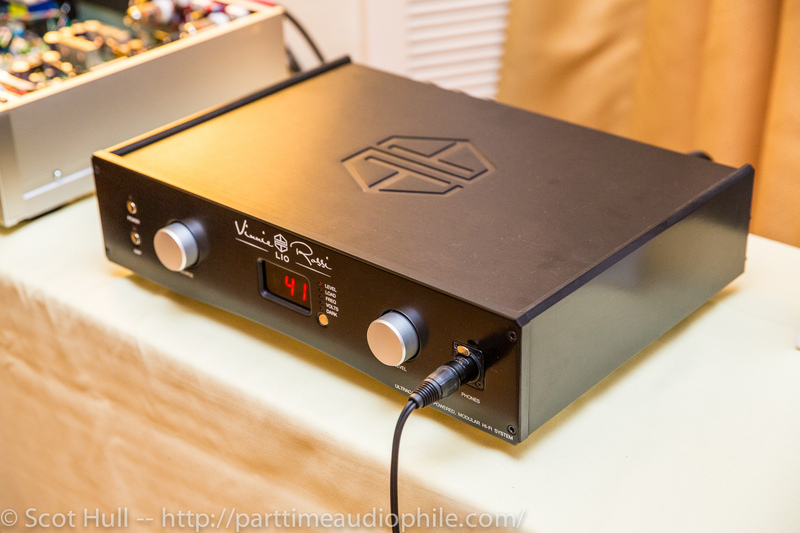 The prototype shown here was fully operational, and included only the auto former-based volume control, sourced from Emia, but the DSD DAC will be finalized in time for RMAF, so look for it there. 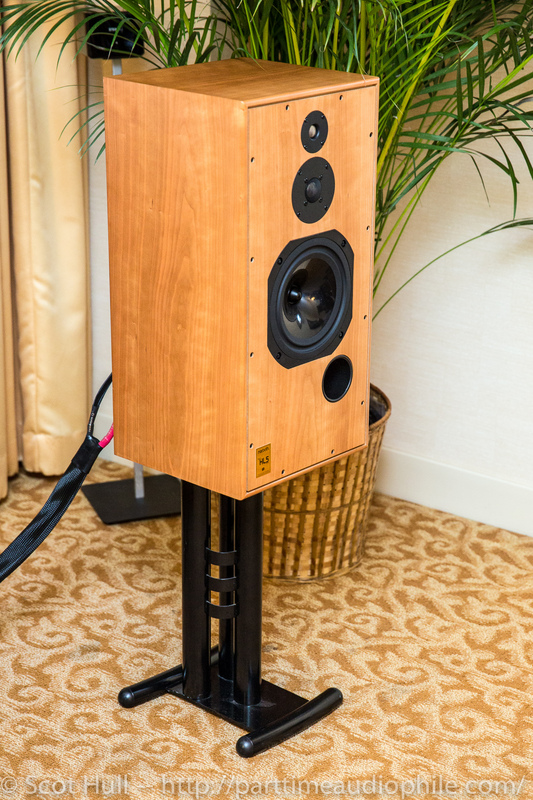 Also in the room, the very fine Super HL5+ from Harbeth. 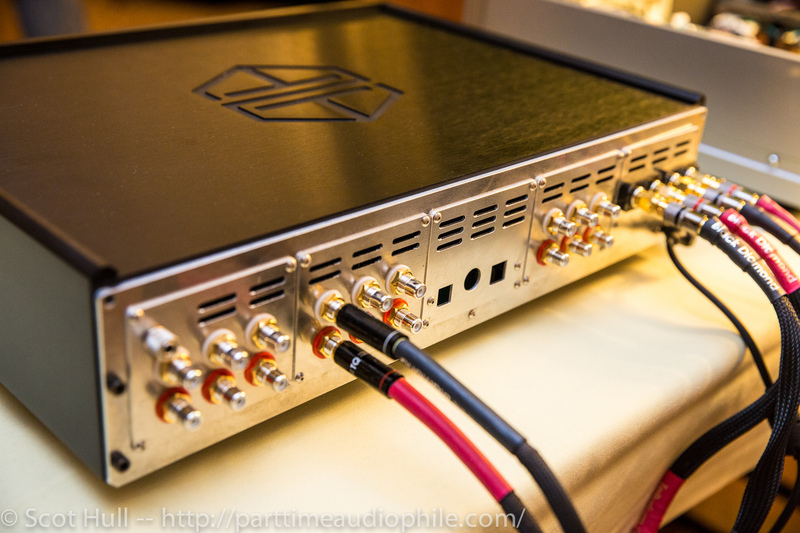 Walter Swanborn of Fidelis Home Audio was explained that the crossover is entirely new, reworked after extensive SOTA testing and analysis. 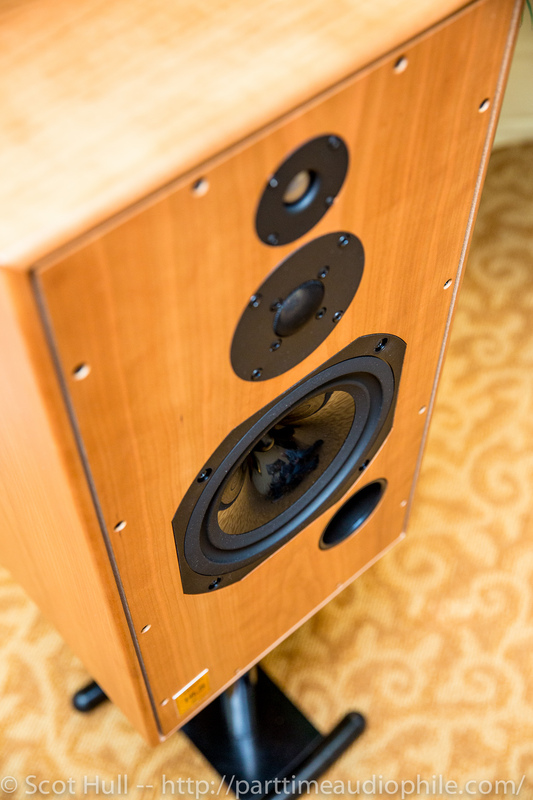 Externally, the cabinet is exactly the same, with one major exception — the mid/bass unit has been upgraded to the Radial2, the same as is used in the Monitor 40.1 and 30.1. Price for the new model is $6,890/pair.